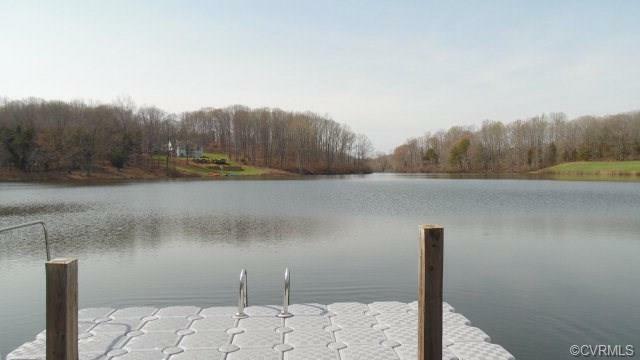 0000 Lake Pointe Court, Pamplin, VA 23958 (#1715974) :: Abbitt Realty Co.
A wonderful place for your new home. All wooded lot with frontage on fresh water lake. Listing courtesy of State Wide Realty. Listing information © 2019 CVRMLS and CBRAR.